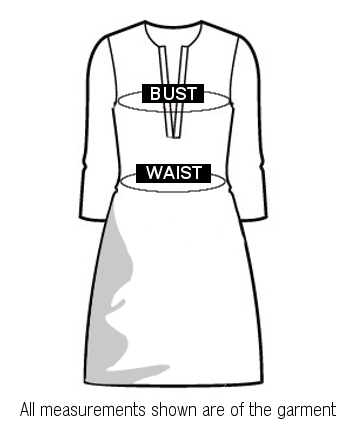 Size Tip: Fitting of this brand is slightly loose, so please select 1 size smaller than your usual size. Buy Aura Cream & Green Viscose Georgette Readymade Kurti online at cilory. This Kurti is a must have in every woman's wardrobe.